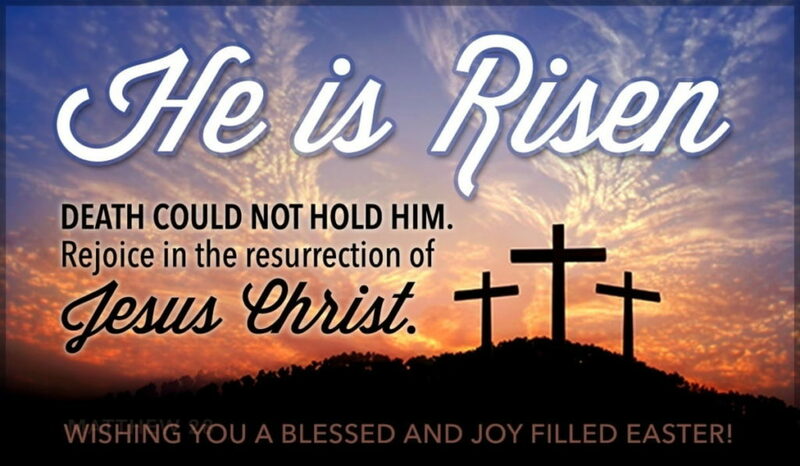 The events of Easter over 2000 years ago was the greatest story ever told and changed the course of history. The GOSPEL… John 3:16 was fulfilled in Jesus. Let us all this Easter spend time reflecting on what Jesus did on Good Friday and Celebrate in the Resurrection on Easter Sunday.